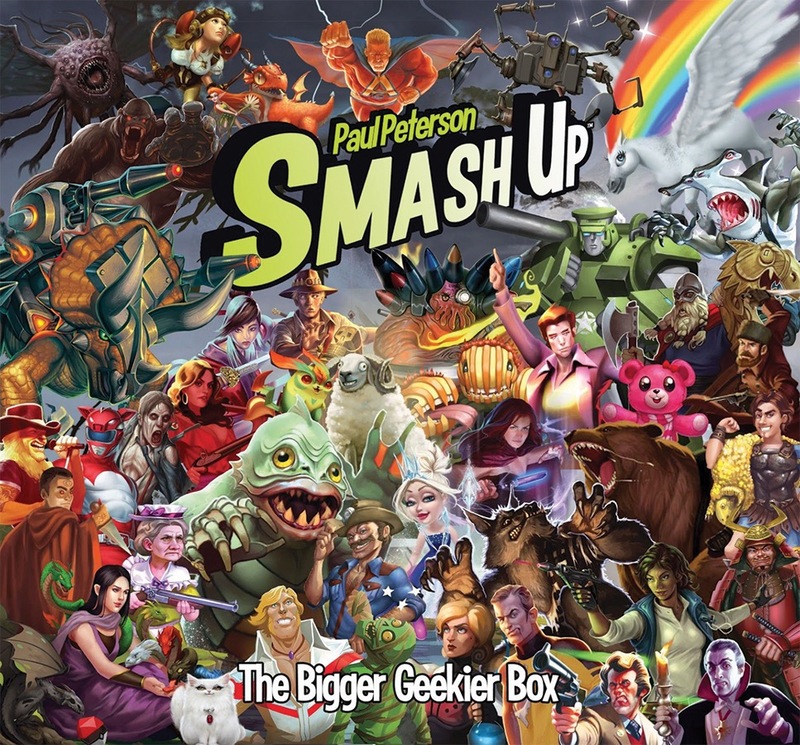 The Smash Up Bigger Geekier Box is the ultimate answer to storing Smash Up, which is of course the greatest need of our time. This all-new Bigger Geekier Box has four large rows for storing all of your Smash Up cards, lots of foam bricks for stable storage, a closable token holder, and the all-new Smash Up Comprehensive Rulebook! This rulebook containsall of the rules for every unique card type introduced throughout Smash Up expansions, as well as clarifications on any card that might have bent your brain in funny directions. Not only that, but the box also contains the Geeks faction, and the All-Stars faction! Dont be like those poor saps on infomercials, constantly dropping your Smash Up cards in your salad, your yard, etc. Use the best in Smash Up storage: The Bigger, Geekier Box! 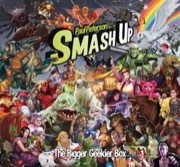 Sign in to start a discussion about Smash Up: The Bigger Geekier Box!